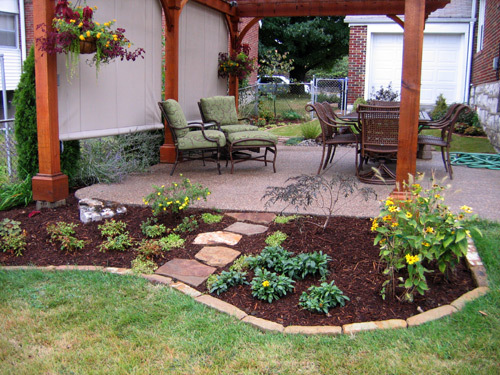 Maintenance - Glorious Gardens, Inc.
We work with you to give you the level of service you desire. With our most comprehensive service, we make sure your property is always in optimal health and at its most beautiful. 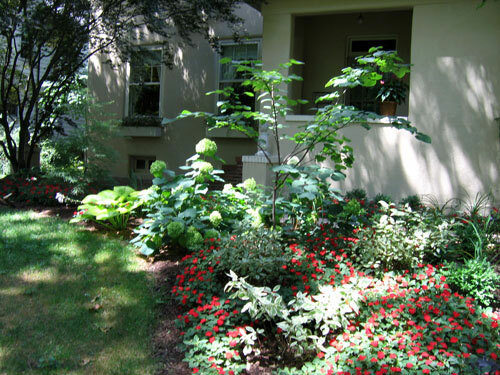 Glorious Gardens will maintain your property at whatever intervals you decide: weekly, monthly, or seasonally. We prepare a customized proposal for your maintenance needs, based on conversations with you and an evaluation of your property. The proposal usually includes a price for basic maintenance tasks, which include weeding, deadheading plants after they’ve bloomed, and shearing and light pruning of shrubs and small trees. We also include a more comprehensive proposal for optimal maintenance. This proposal will include our assessment of your garden’s needs for soil testing and possible amendments to keep your plants healthy, a fertilizer program for the year, a program for application of pre-emergents to prevent weeds from sprouting, edging beds, and mulching. In any case, we will keep a sharp eye on your plants to identify problems and bring them to your attention, along with possible remedial actions. 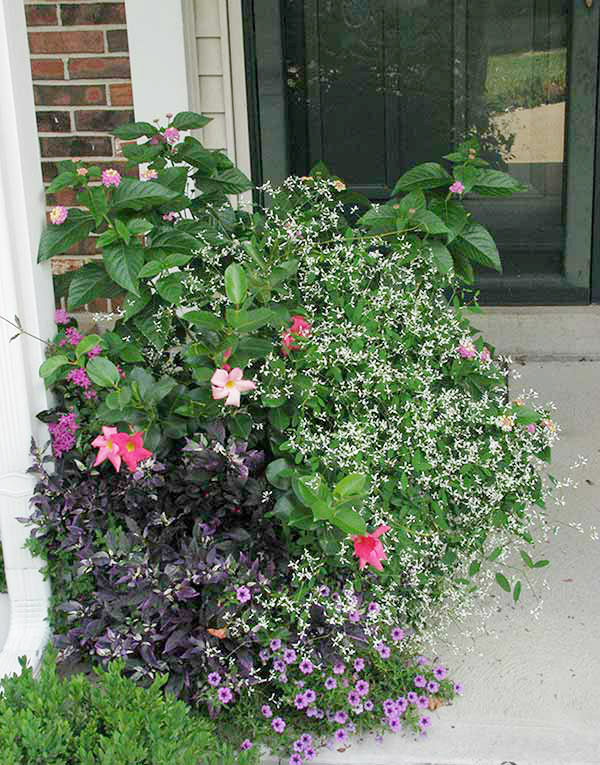 As part of your maintenance plan, or as a separate proposal, we can plant and remove seasonal annuals such as begonias and mums to keep your plantings fresh and flowering. We also create planters for entrances and driveways. Any of our gardeners who come to your property will have a comprehensive list of tasks for each visit, along with information about your likes and dislikes. 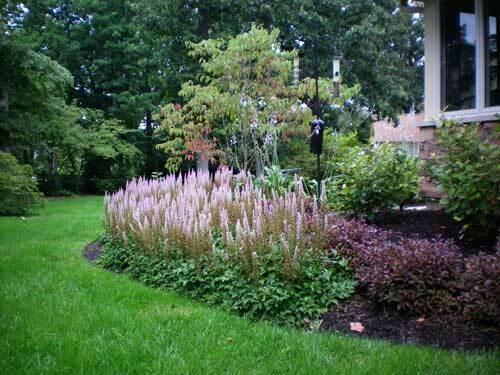 As far as possible, the same gardeners will visit each time to provide continuity of service.